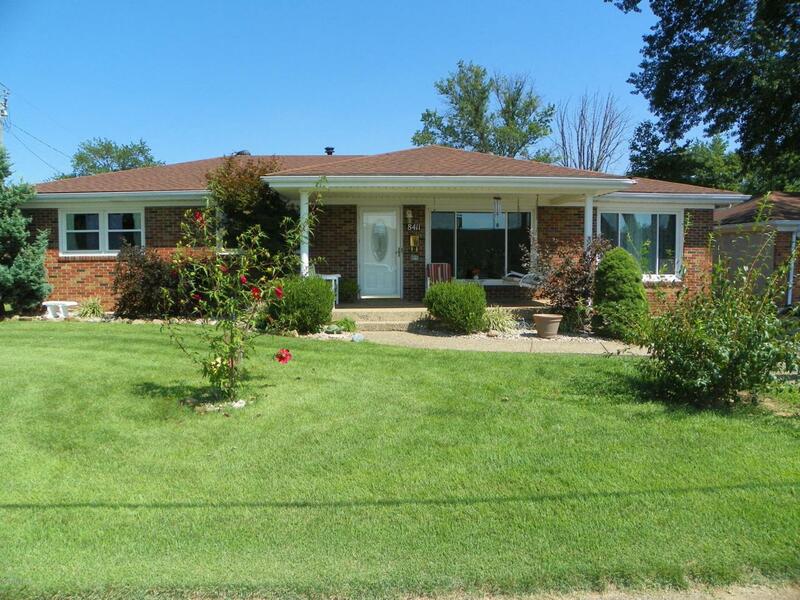 ''New Price'' Don't miss out on this 4-bedroom 1 1/2 bath ranch conveniently located in the Pleasure Ridge area. 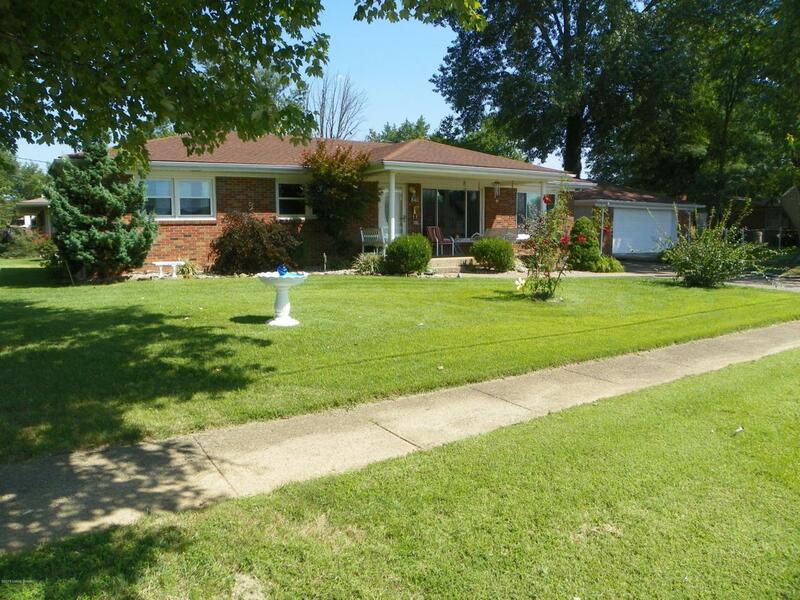 Nice corner lot near schools, shopping and restaurants. 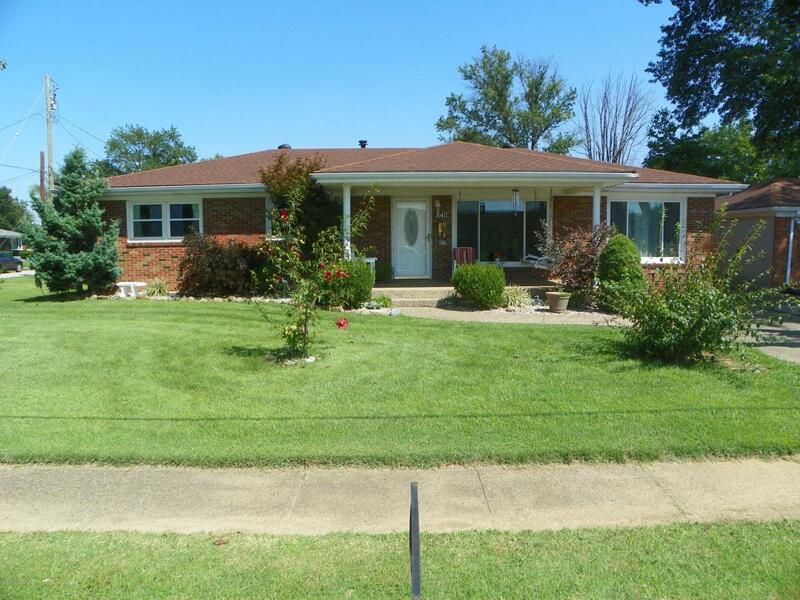 This brick ranch features first floor laundry off the kitchen. Updates include: new roof 2016, covered front porch, new furnace 2011 that's serviced each year, new vapor barrier and additional insulation. New hot water heater, new windows and doors. 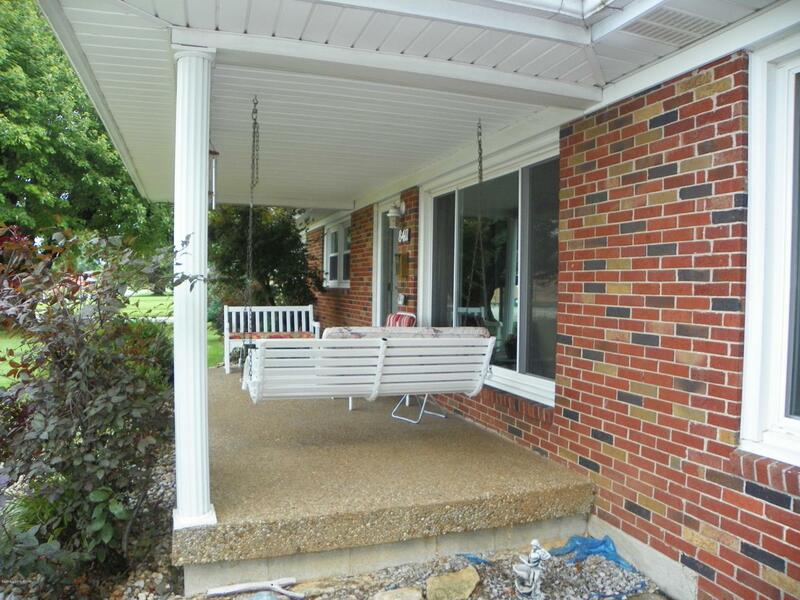 Enjoy evenings on the back-concrete patio, great for cookouts. Put your cars or trucks in the 2-car detached garage. Shade trees and landscaping. Schedule your showing today!